Hey gals and guys! Over the years people have always asked me why my first two albums have never been on vinyl… so we finally got our act together and now ’The Sound of White’ and ‘On A Clear Night’ are out on limited edition vinyl today! 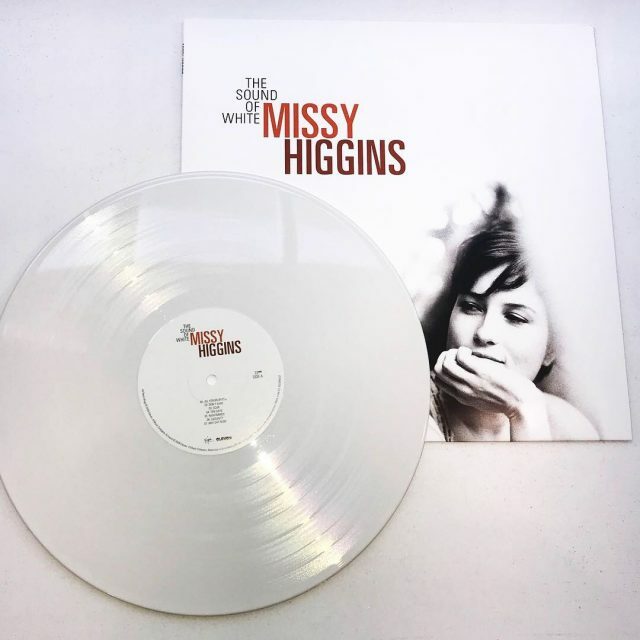 The Sound of White’ is on white vinyl while ‘On A Clear Night’ is on – yep, you guessed it – clear vinyl (which I didn’t even know was a thing!). 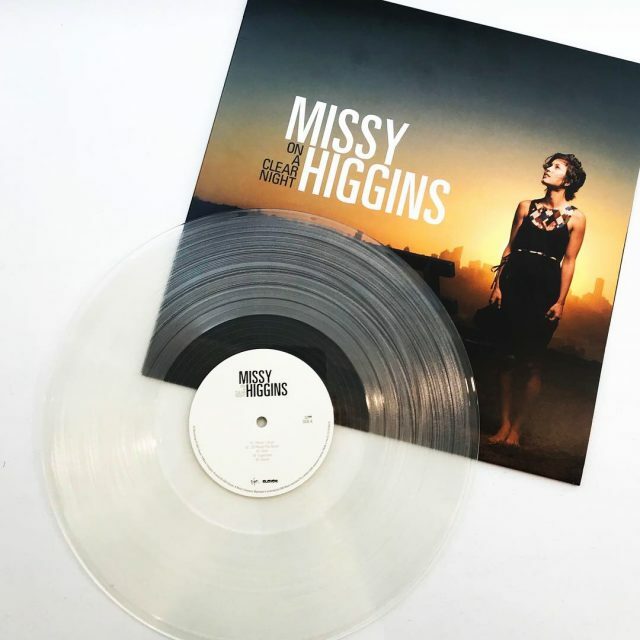 Head to www.missyhiggins.com/vinyl to get yours – only 1000 copies of each are available.